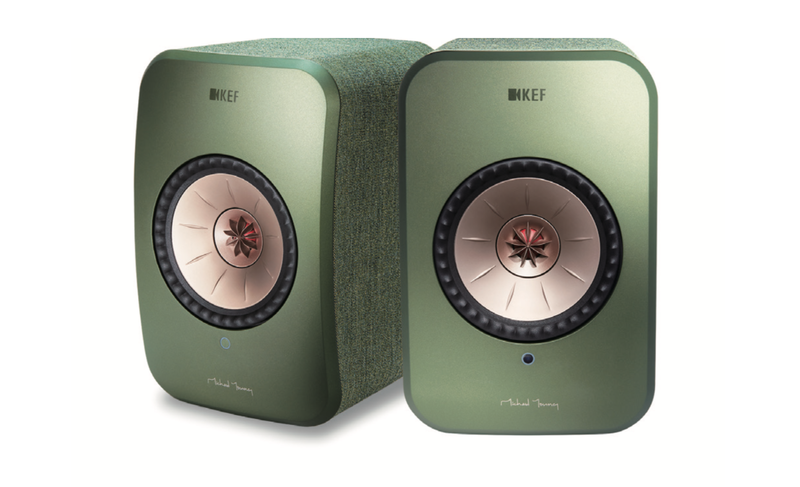 KEF is launching a new pair of speakers that prove once again that big things really do come in small packages. 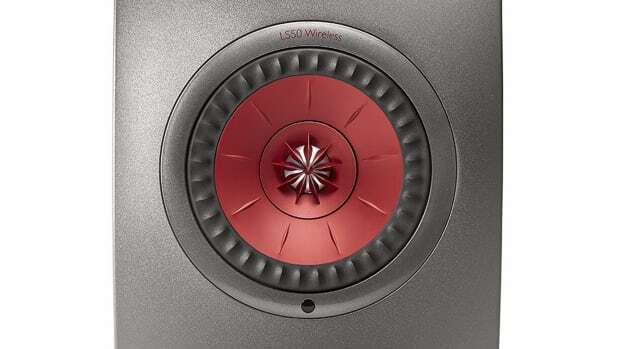 Their new LSX speaker is a compact design that houses their Uni-Q driver array, which is designed to enhance stereo imaging with a wide soundstage. This is coupled with their Music Integrity Engine that uses custom DSP algorithms for the most accurate sound possible. 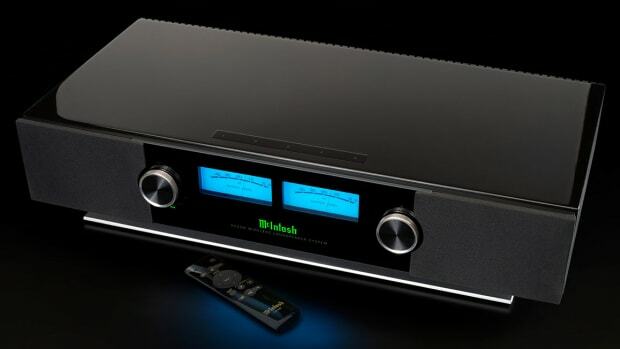 Wireless connectivity happens via Bluetooth 4.2 and it&apos;s got TOSLINK and auxiliary inputs for your wired connections. Music can be streamed via AirPlay 2 (in early 2019), DLNA, and virtually any of your favorite music streaming services. 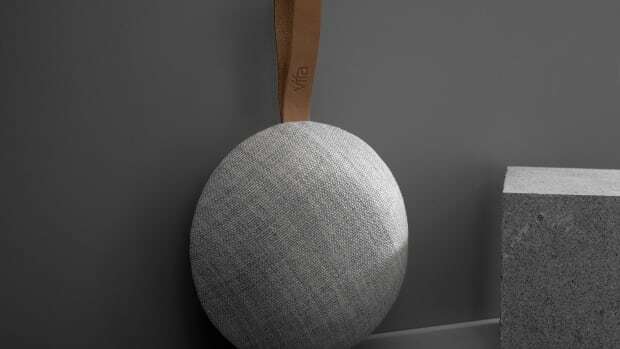 They&apos;ve also teamed up with designer Michael Young to create five colorways, which are also wrapped in matching Kvadrat fabrics.